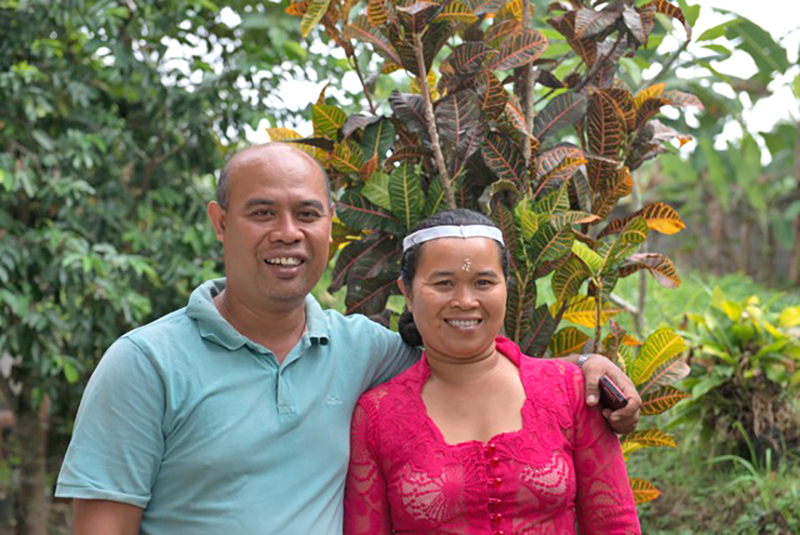 Kadek and his sister Putu grew up in the pretty village of Gianyar, nestled among smooth rice paddies, steep ravines, and dense forests. 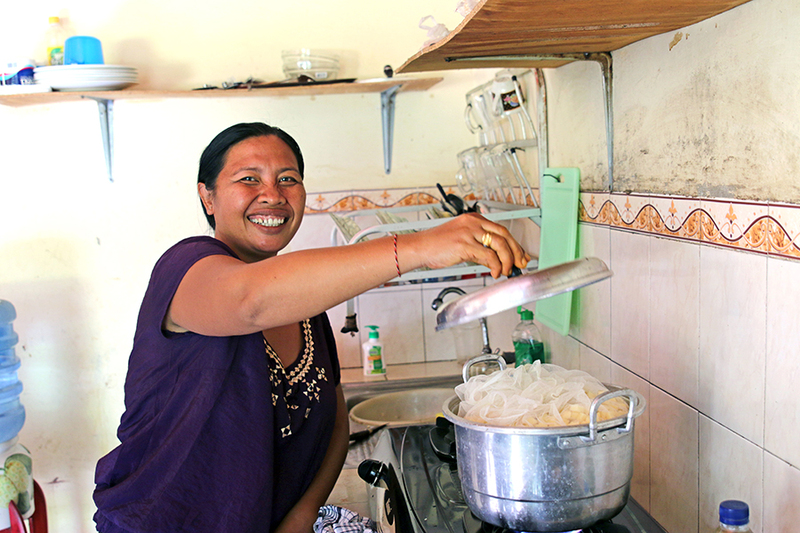 A professional cook, Putu lives in a simple home in a traditional family compound surrounded by farms. 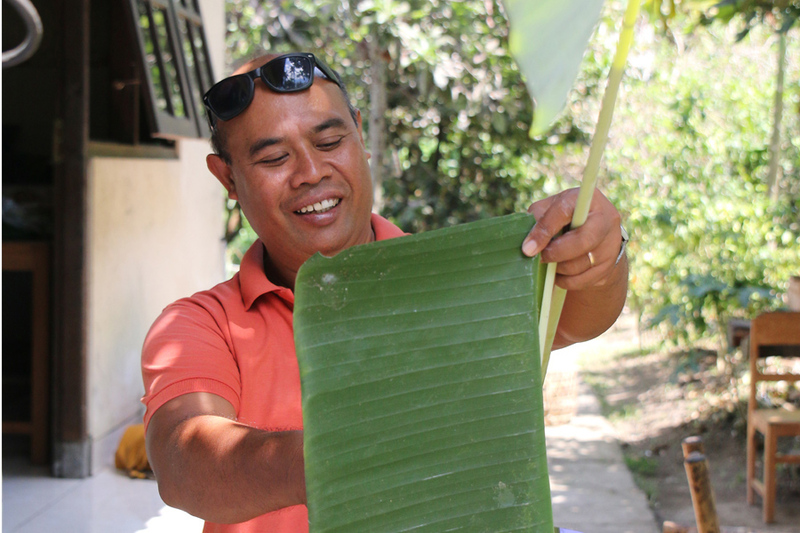 Kadek will pick you up in Ubud and drive you 40min to his rural and traditional modest family compound. 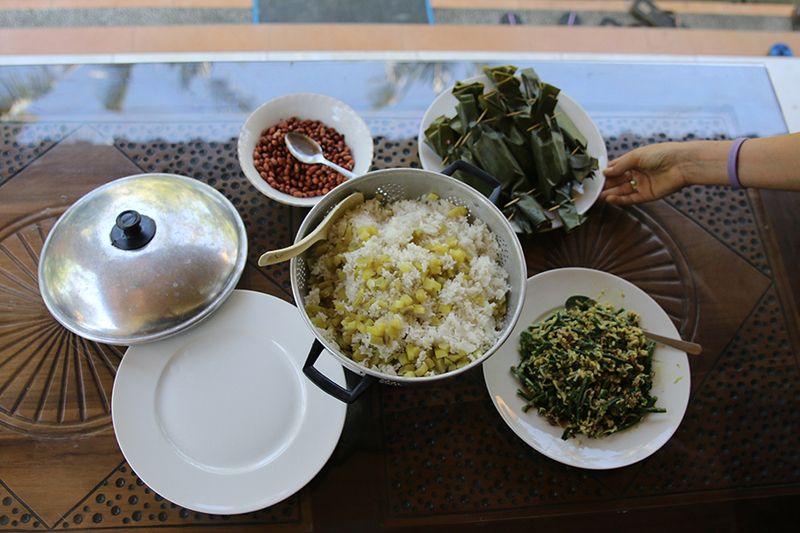 In-home meal: (1-12 guests) Visit Putu's family compound and enjoy an authentic Balinese meal of dishes such as piquant chicken satay, fresh vegetable soup, and, for dessert, black sticky rice pudding with fresh coconut cream or fried banana with grated fresh coconut and palm sugar. 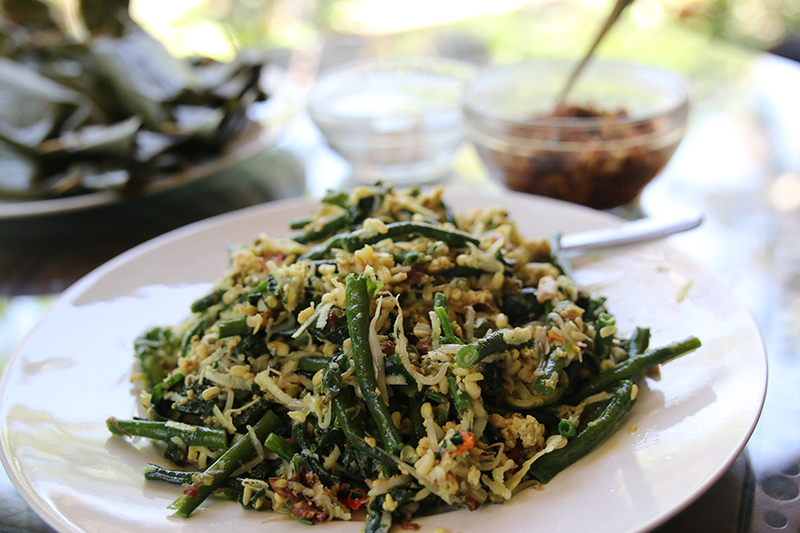 Cooking experience: (1-12 guests) Join Kadek's sister, Putu, and members of their family in the family compound to cook traditional Balinese dishes from scratch. 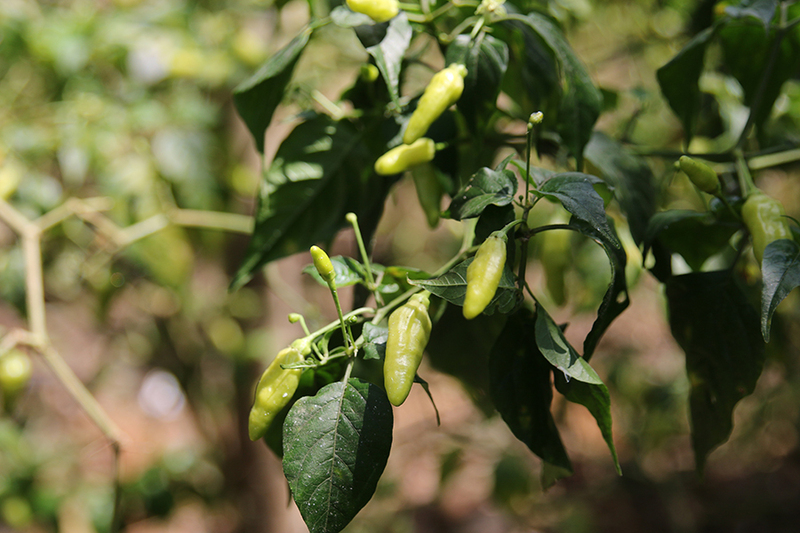 If you're interested, before the cooking experience, Kadek can show you how he grows local fruits and vegetables at his home, a few doors down from his sister's house. 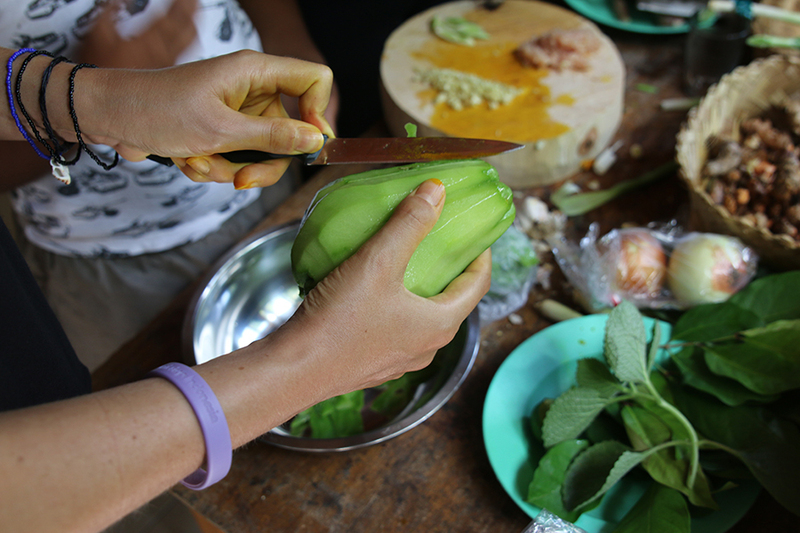 As you explore the garden he will offer you a fresh juice, squeezed from just-picked seasonal fruits like mulberry, passion fruit, papaya, mango, or jackfruit. 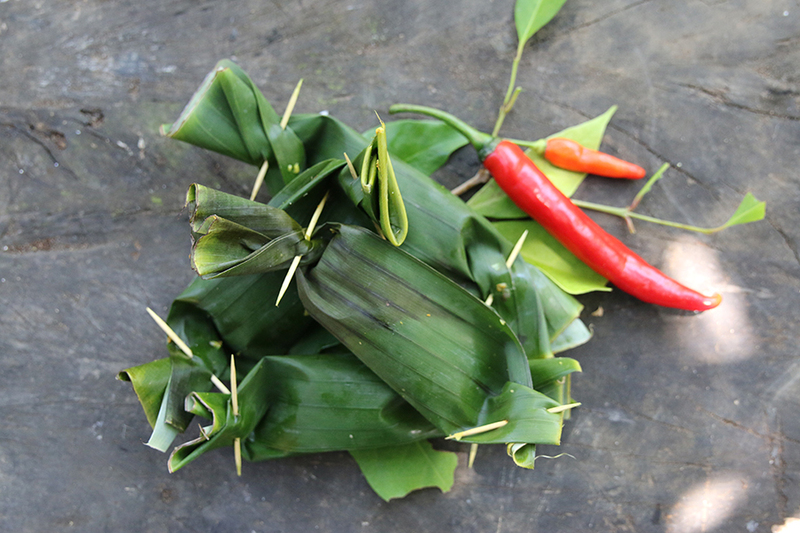 Market visit: (1-12 guests) Kadek will pick you up in Ubud and, on the way to his family compound, you will stop at the Gianyar market, a large neighborhood market that locals frequent. 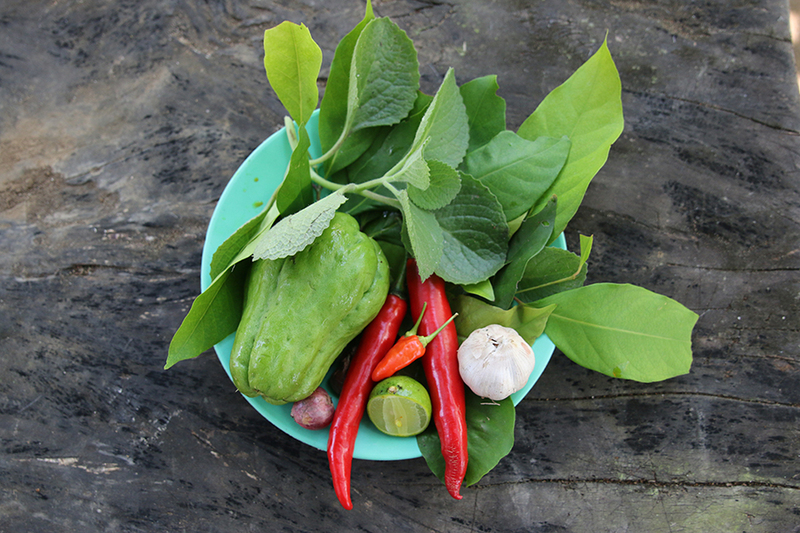 Kadek will show you regional fruits, vegetables and herbs that are used in Balinese cooking at this market before returning to his home to cook together. Notes: Prices include round-trip transport only within Ubud. Please be sure to include your hotel name on the reservation form so your host can arrange for your pick-up. Our hosts were absolutely wonderful! They made us feel instantly like a part of their family, sharing insights about the culture, language, and general way of life in Bali. 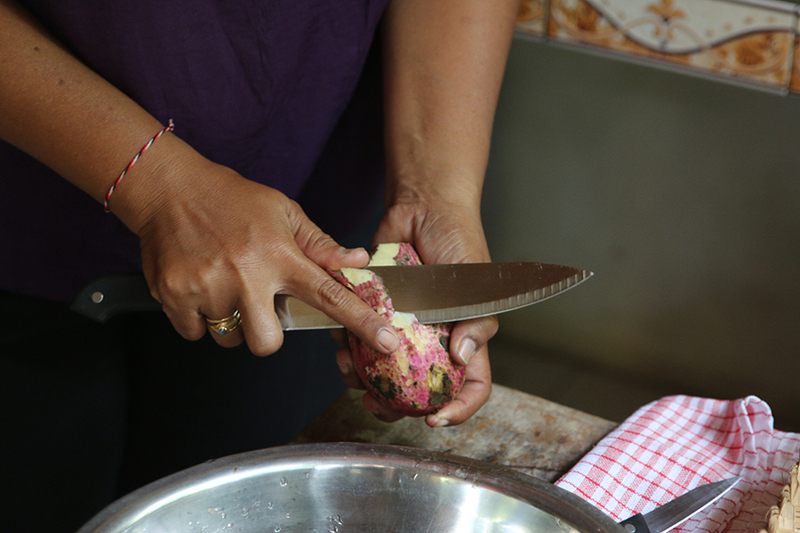 Our host led us through the market, helping us bargain and try local favorites, before welcoming us into their home. 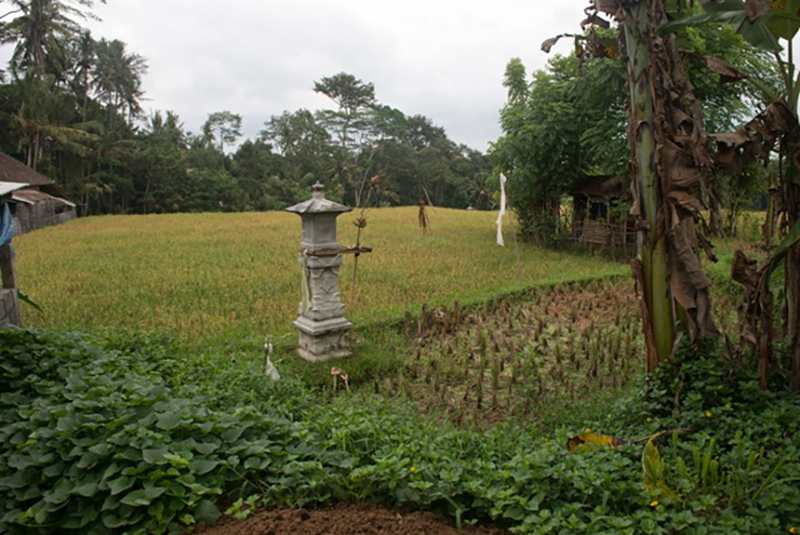 They lived on a beautiful compound where we learned to cook the most amazing Balinese dishes. So much food! I will absolutely do this again in the future! We had such an amazing experience! This is my second time visiting and cooking with Kadek and their family. I loved them so much I came back again with my mom. They made us feel so at home and like we were part of their family. We bonded and made some great memories! When I come back again I have a family to visit. And the food was out of this world! We learned so much and it was extremely delicious! They are so fun and easy to cook with! Such a happy and positive family! Incredible experience! Thanks to Kadek and Putu and their families for a lovely experience! 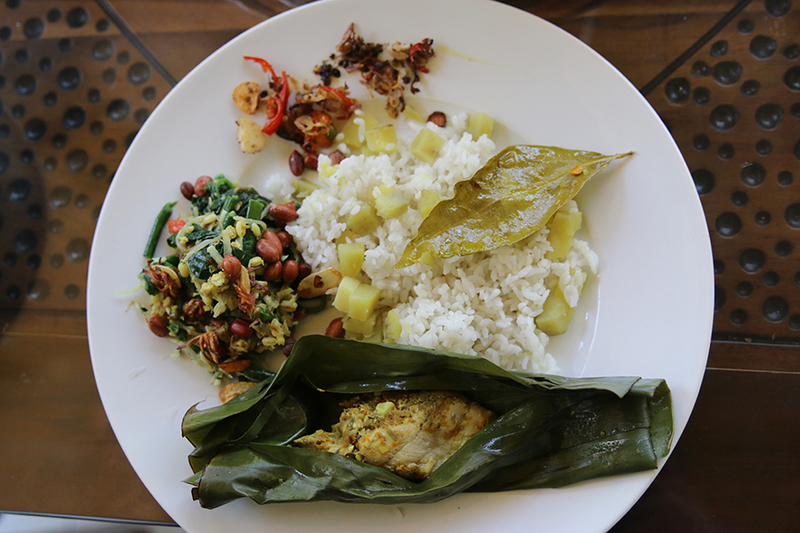 The food was divine (and I think I might even be able to recreate some of the recipes), and I loved meeting your families and visiting your home and learning more about Balinese people, food, and culture. This was my first time using Traveling Spoon. It was the highlight of our trip. Our host family was so incredibly welcoming during our 4 hour visit. They were quite possibly the nicest people we have met. Initially my husband and I were nervous brining our daughter (1.5 years). We wanted to be able to participate in the cooking experience while tending to her. The entire family helped out with our daughter. She had an absolute blast with all the kids. I loved how the experience exposed us to many aspects of the Balinese culture including: the religion, history, food and the people. Anyone who gets to experience the traveling spoon with Putu and Kadek is very lucky! They treat you like your their family from the moment you enter their home.